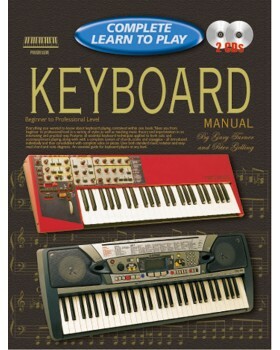 Contains everything you need to know about keyboard playing. Takes you from beginner to professional level in a variety of styles as well as teaching music theory and improvisation in an interesting and practical way. The method features a complete system of chords, scales and arpeggios. 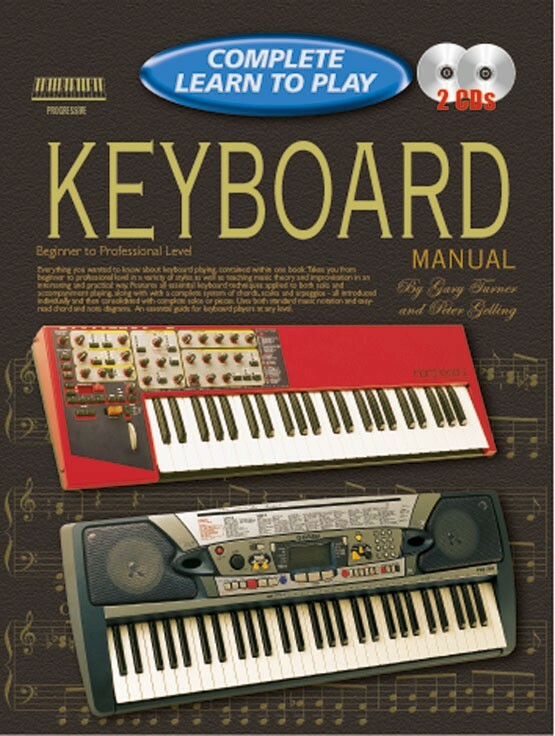 The book represents an essential guide for keyboard players at any level.